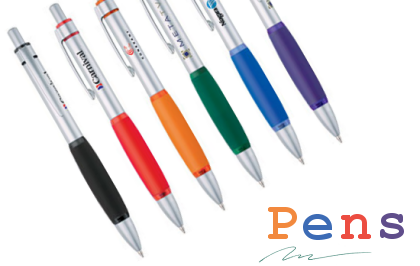 to Essential Accessory -- the Fanlisting for Pens! I have an unexplainable obsession with pens and every time I'm at a store and pass the pen aisle, I have to get another one -- or several! If you're a fan of pens, grab a button if you have a site, and fill out the join form to add your name to the list of fans! This site is listed at The Fanlistings Network and the Fanlisting was adopted from Birgit.